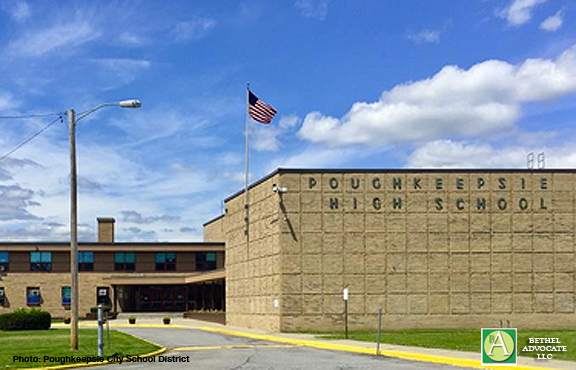 Today the Poughkeepsie, NY schools are closed due to a social media post threatening a school shooting. “The Poughkeepsie City School District will be closed Wednesday due to a school shooting threat,” officials announced Tuesday night, reports pix11. “The threat posted on Snapchat included a list of names and photo of guns with a message that no one is safe. However, the image of the handguns appears to be the same as a photo in an article about the best handguns for beginners on a website,” The Poughkeepsie Journal reported. The Poughkeepsie City School District is aware of a recent social media post regarding the threat of a school shooting at Poughkeepsie High School. Please be assured every threat is taken seriously. Immediate action has been taken. We are working closely with the City of Poughkeepsie Police Department and the FBI. The appropriate authorities are actively investigating this issue with the highest priority. The safety of our staff and students is our number one priority. Out of an abundance of caution, please be advised, the Poughkeepsie City School District will be closed on Wednesday, February 28, 2018. Further information will be provided as it becomes available.